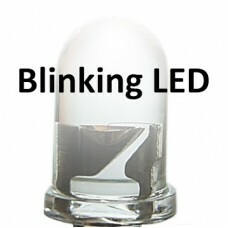 This is a unique LED having only two pins, yet generates a Green or Red color. 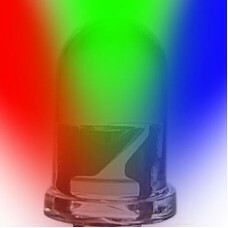 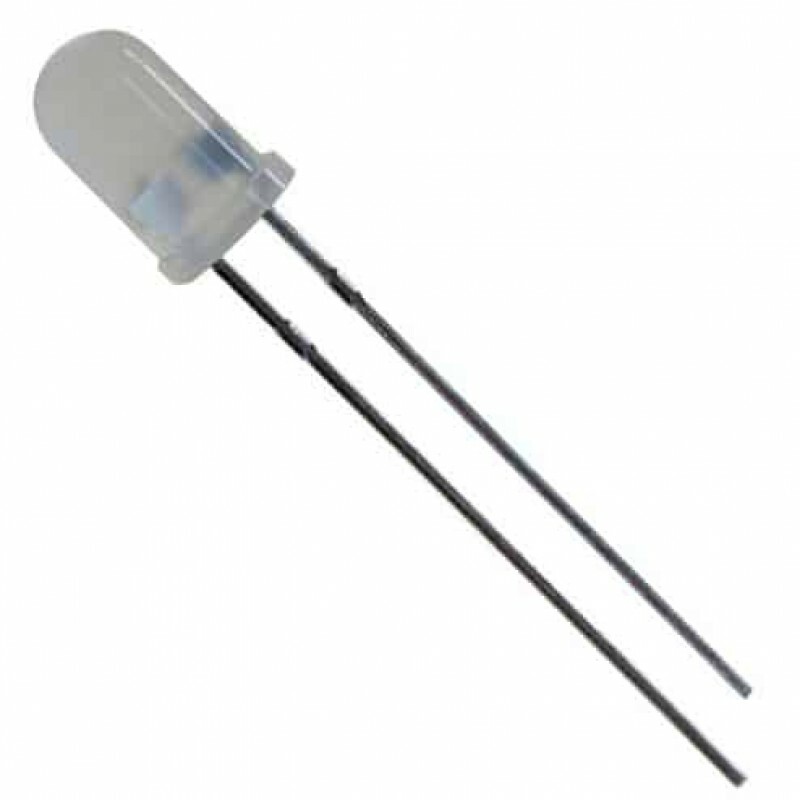 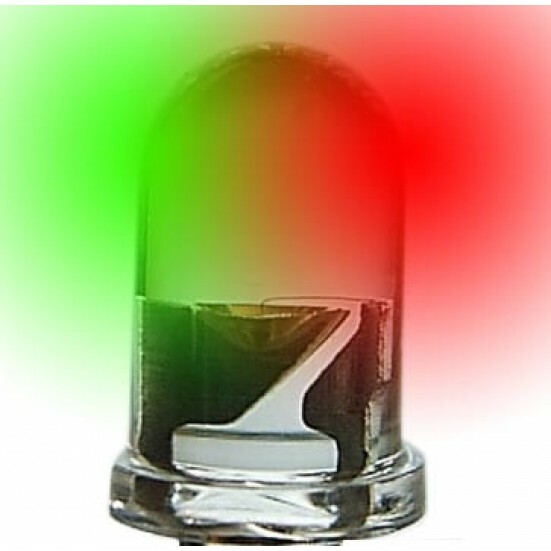 When connected in its forward state (anode to positive, cathode to negative), the LED will emit the color Green, yet when connected in its reverse state (anode to negative, cathode to positive), the LED will emit the color Red. 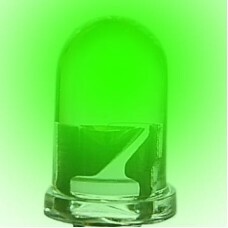 If you supply AC to the LED, it will glow yellow.